These celebs hit it off online. Over the last few years, the dating world has essentially moved from the bar scene to the internet. But online dating isn't just for everyday people - celebrities do it too. Here's a look at a few famous couples who hit it off on the web before getting together IRL. Sarah Hyland and Wells Adams started their romance online. The "Modern Family" star and former "Bachelorette" contestant often flaunt their love for each other on social media - which only makes sense, given that's where the two first met. Hyland first made her crush on Wells known during his appearance on season 12 of "The Bachelorette" and reiterated her feelings last summer during his stint as a bartender on "Bachelor in Paradise." "OH MY GOD @WellsAdams IS THE FRIKKIN BARTENDER?! Best. Season. Ever. #BachelorInParadise," she wrote. Adams responded by offering a gig as a barback - and the rest is history. The couple continued their flirtation on Twitter and began dating shortly after. They've now been together for over a year. "The internet - it's amazing," Adams said of their modern-day love story, according to People. The video of Colton Underwood asking Aly Raisman out went viral. 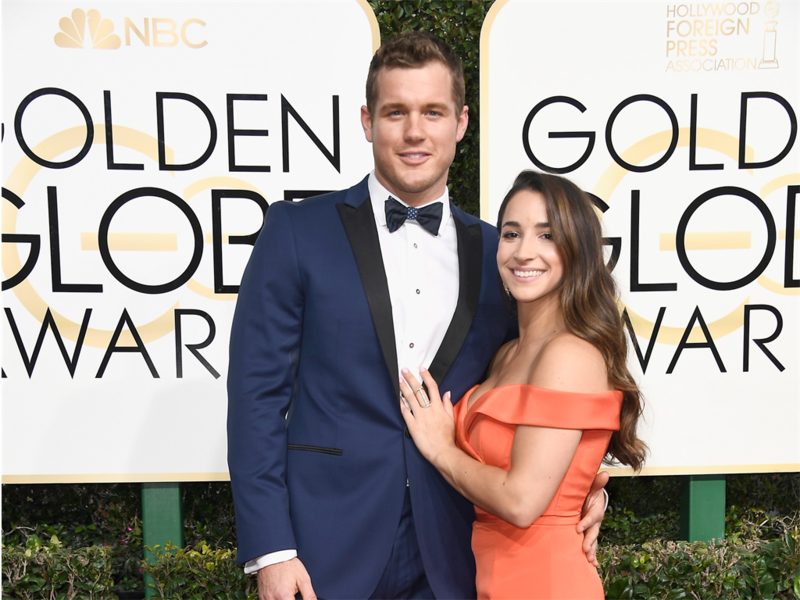 It seems as if Colton Underwood, future Bachelor, was just as taken aback by Aly Raisman's performance in the 2016 Olympics as the rest of the world. The Oakland Raiders player famously asked the professional gymnast out in a widely viewed video, inviting her on a double date with Raisman's fellow Olympian Shawn Johnson and her husband, Andrew East. She agreed to the date, and the two began a relationship shortly after. They dated for about six months before splitting in June 2017. "We're taking a break right now," Underwood told the Peoria Journal Star at the time. "We're still good friends and talk, but all that travel had been a nightmare." 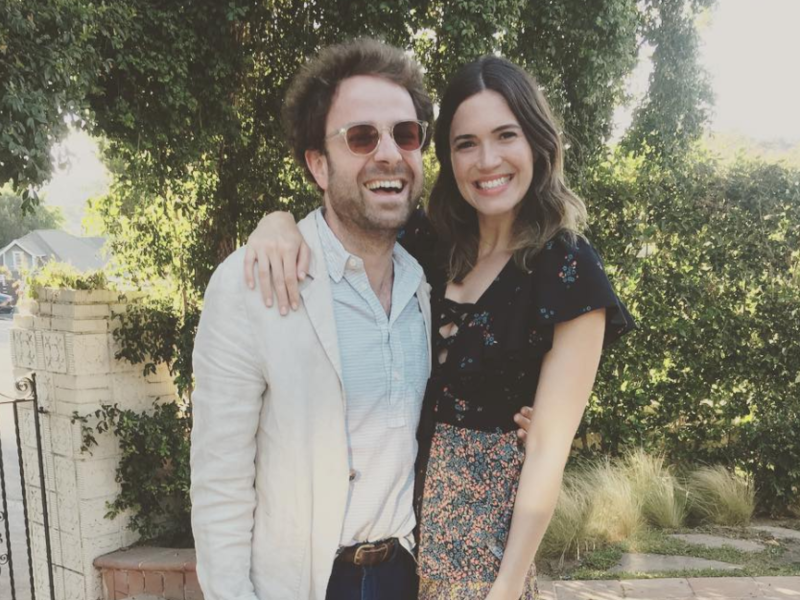 Mandy Moore's Instagram post led her to fiancé Taylor Goldsmith. Mandy Moore and Dawes frontman, Taylor Goldsmith, got engaged to in September 2017 after dating for more than two years. The two began their relationship after the "This is Us star" posted a photo of Dawes' music on Instagram. She still credits the social media app for bringing them together. As she told People, "I took a picture of their album and posted it on Instagram. Somehow, Taylor saw it and sent a note to me. We started emailing back and forth, then we went on a date and the rest is history. Thanks, Instagram, for helping me meet my fiancé." 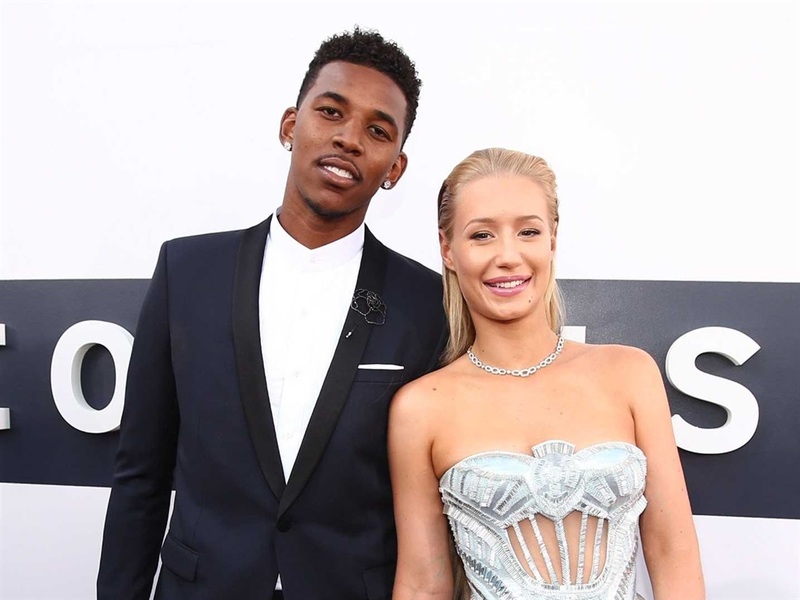 Iggy Azalea and Nick Young exchanged messages on Twitter before dating. Iggy Azalea and former fiancé Nick Young began dating in 2013 after forming a connection on social media. "We tweeted a couple of times and then we met up," she told Metro in 2014. "It's not desperate, it's about admiring." The two appeared together in the March 2014 issue of GQ magazine and announced their engagement in June 2015. They split up a year later. 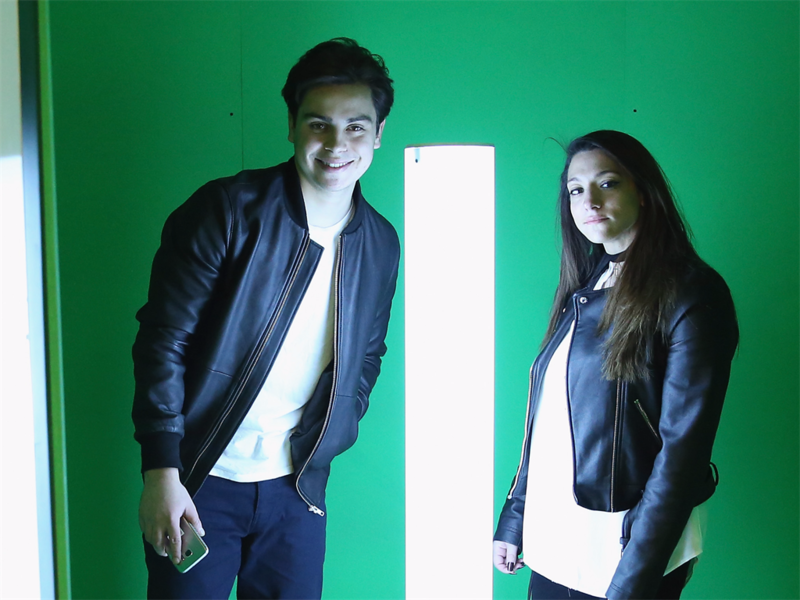 Jake T. Austin and Danielle Cesar are still going strong after meeting online. Danielle Cesar went from being a Jake T. Austin superfan to his girlfriend - and it only took five years of tweets. According to the New York Daily News, Cesar first began messaging her celebrity crush on social media in 2009. He followed her back in 2011, and she continued tagging him in tweets for the next several years. It's unclear when exactly they took their relationship offline, but Austin confirmed they were dating on Instagram in December 2015. "We're young and having fun just getting to know each other. It doesn't matter how you meet someone - on set, in a coffee shop, at school, or in the business," he told the Daily News of their relationship at the time. "Sometimes you connect with people at the right moment & you just click." Their unconventional start apparently worked for them. Almost three years later, the two are still going strong and often post cute photos together on social media. Calvin Harris and Rita Ora's relationship started and ended online. Calvin Harris and Rita Ora dated from May 2013 until early 2014. The pair first got in touch on Twitter before starting a year-long relationship. Unfortunately, their breakup also played out on social media. Harris first tweeted about the split, writing, "To address speculation - myself and Rita ended our relationship some time ago. She is a beautiful, talented woman & I wish her all the best." The exes had a public falling out but years later, the two finally buried the hatchet over - you guessed it - social media. 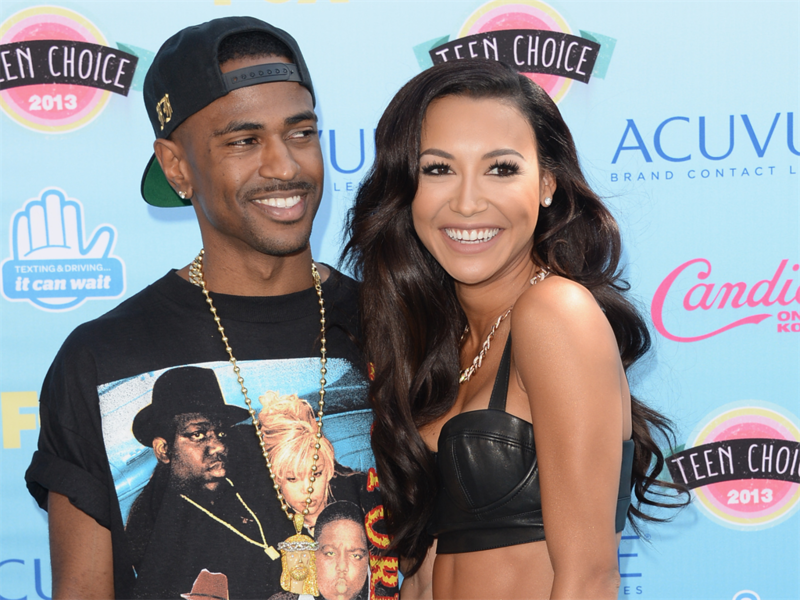 Big Sean expressed his interest in Naya Rivera on Twitter. Big Sean and Naya Rivera hit it off after the rapper slid into the actress's DMs, as the formerly engaged couple told E! in 2013. Rivera later described the beginning of their relationship, saying, "I actually started following him on Twitter and I mentioned that I was a big fan. Then some fans started to alert him that I was following him…so Big Sean became curious and started to ask who I was." 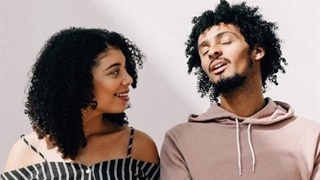 They eventually scheduled a date and the relationship evolved from there, with the two dating for six months before announcing their engagement. In April 2014, about a year after going public, the couple officially called it quits. Wiz Khalifa and Amber Rose's Twitter interactions led to a marriage. After Wiz Khalifa named Amber Rose as his celebrity crush in an interview, the model reached out to him on Twitter. The two soon arranged an in-person meet-up and instantly hit it off. "I love him; I would do anything for him," she said of their relationship in January 2012. "He is a spoiled brat when it comes to me. I don't let him lift a finger, I do everything for him. I am the wife." Khalifa and Rose got engaged two months later and tied the knot in July 2013, six months after welcoming their first child, Sebastian. The two were married for about a year before splitting up. 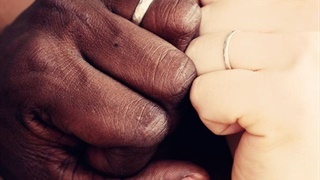 After the couple sparked reconciliation rumours earlier this year, Rose again took to social media to clarify their situation, writing, "We are very happy co-parenting and giving Sebastian the best life possible." Andre Drummond made Jennette McCurdy his #WCW. 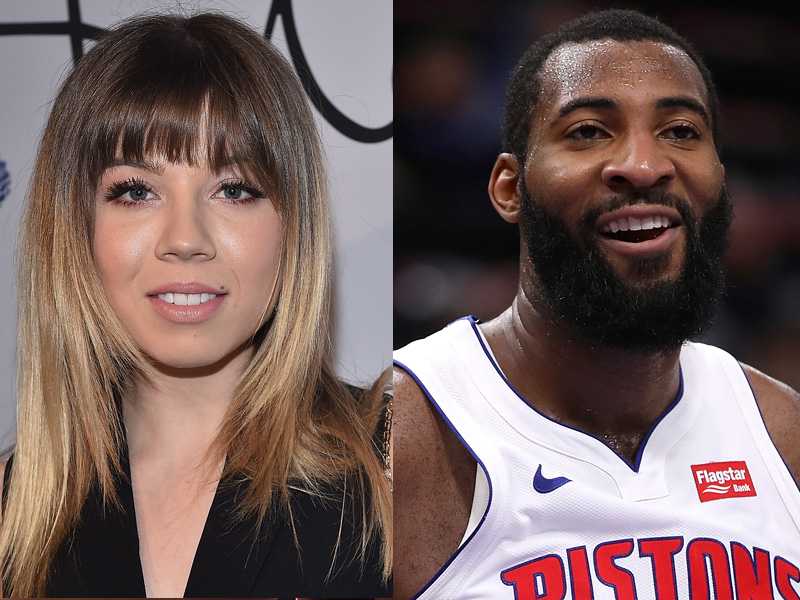 Detroit Pistons center Andre Drummond and actress Jennette McCurdy began dating after exchanging flirtatious messages on Twitter. Per Us Weekly, it all started in the summer of 2013 when Drummond posted photos of McCurdy on Instagram as his Women Crush Wednesday. His posts soon caught McCurdy's attention, and the two began dating shortly after. But their relationship didn't last very long. "It only lasted like a week, it was really short," McCurdy later admitted to Nerdist. She said things felt wrong right from their first kiss, which she said: "didn't go great." 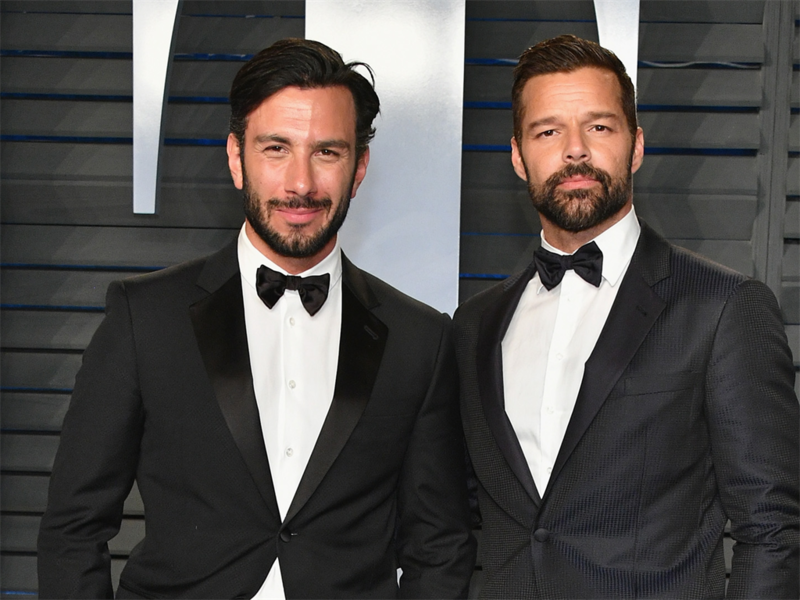 Ricky Martin says he met his artist fiancé Jwan Yosef via Instagram. The singer revealed how he and his now-fiancé, Jwan Yosef, first met on Instagram during a radio interview. "I'm scrolling and I see this beautiful piece of art and I'm like, 'Whoa, how cool! Who's this?' Then I start checking and all of a sudden I'm like, 'Ooh, ooh.' And then I wrote to him," the singer confessed to host Andy Cohen. After exchanging messages "about art and life in general," for about six months, Martin flew to London to meet Yosef in person. The two got engaged in 2016, less than a year after they began dating, and confirmed their marriage in January 2018. "It feels amazing! I can't introduce him as my fiancé. I can't. He's my husband. He's my man," Martin told E! News at the time. Amy Schumer and Ben Hanisch met on the dating app, Raya. 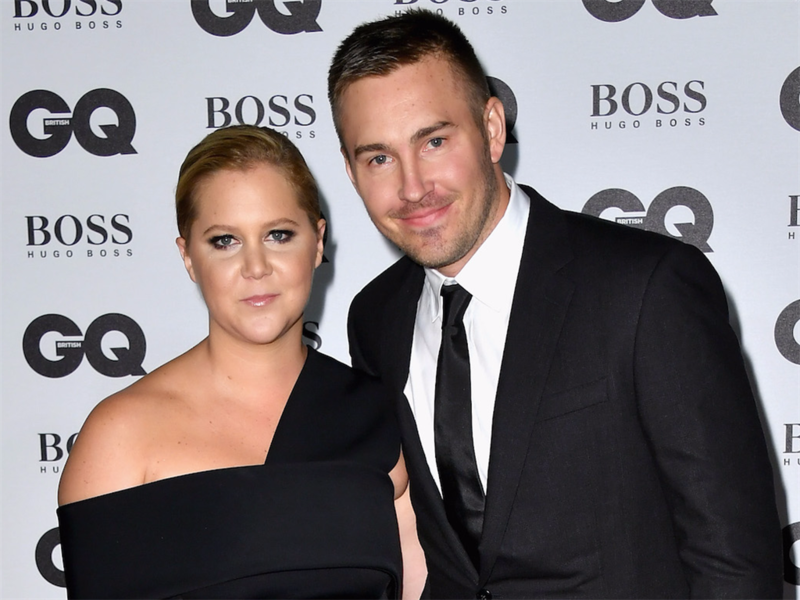 In her book "The Girl with the Lower Back Tattoo," Amy Schumer revealed she met ex-boyfriend Ben Hanisch on the exclusive dating app, Raya. Schumer said Hanisch was her first match. "He was dancing with his grandmother in his profile picture at what looked like a wedding. His song was 'LSD' by ASAP Rocky, my favourite song on that album. He wasn't an actor or photographer by trade like all the other guys - and he didn't live in L.A. or New York," Schumer wrote, per the Chicago Tribune. "He was a Chicago guy. We sent each other very simple hellos and short, funny messages." The two met up in person a few weeks later and ended up dating for about a year and a half. They split up in May 2017, with Schumer's rep telling People, "Amy and Ben have ended their relationship after thoughtful consideration and remain friends." Schumer is now married to chef Chris Fischer and the couple is expecting their first child together.